Taking the house train to the top! 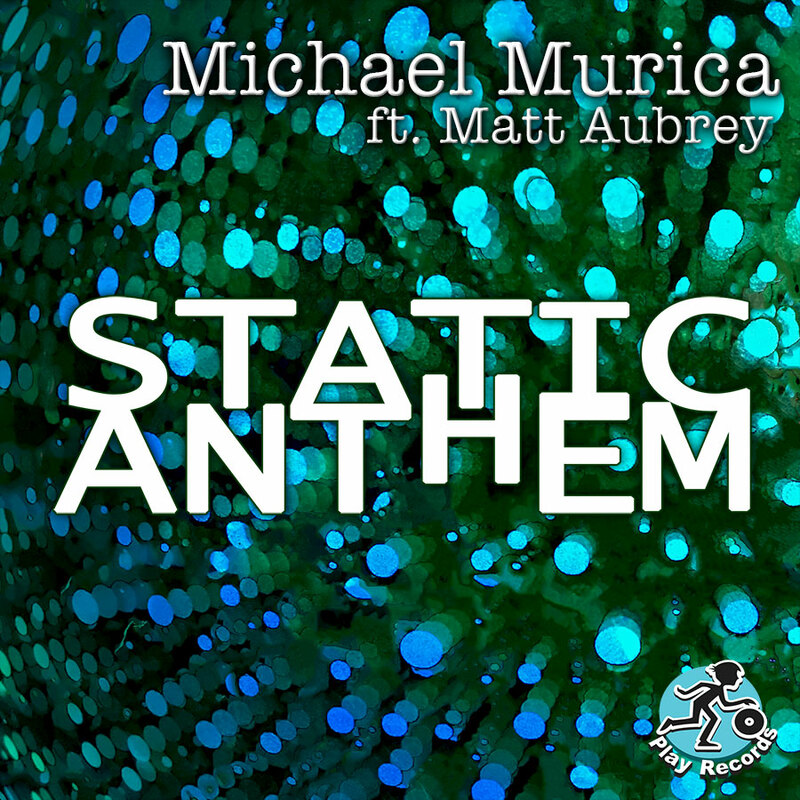 Michael Murica (aka The Funky Swede) ventures beyond his funk and disco comfort zones with Static Anthem, his first release on Play Records. "A great track is a great track, no matter the genre," says Murica. Static Anthem proves his point with flashing sunshine and crashing waves. An energetic, banging house track featuring the feel-good vibes of DJ Matt Aubrey on vocals, it is arguably Murica's most commercial work. "I wanted to produce a track that works for dance floors no matter if it's a big venue or a small local club," he says. This versatility is obvious on Static Anthem - it feels like a track that can be enjoyed by both house music aficionados and mainstream music fans. And while it certainly has a distinctive summertime feel, it avoids cheesy nostalgia. Included on the single are remixes by internationally renowned remixer Lucius Lowe and Italian remixer duo Maffa & Cap.